The result was declared on the official website of the UPSC, www.upsc.go.in. the qualified candidates will be eligible for the UPSC ESE Main exam. 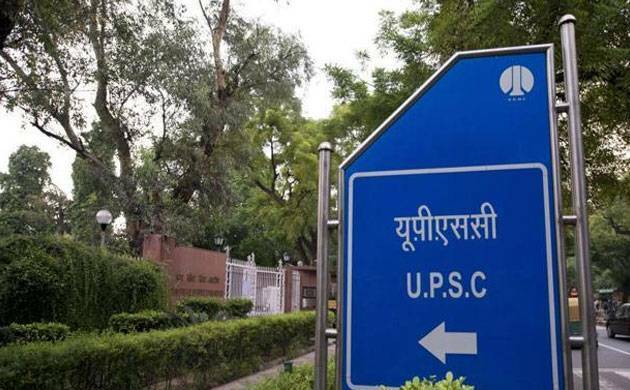 The Union Public Services Commission (UPSC) on Sunday declared the results of the preliminary examination of Engineering Services Exam (ESE or IES) 2018. The admit card for the main examination will be available 21 days prior to the main exam date. 1. The main exam will comprise of two conventional type papers in a respective manner, carrying 300 marks each. 2. Candidates will be given three hours to complete the exam. 3. The question paper will be set in English only. 4. After the main exam, there will be a personality test which will have twice the vacancies shortlisted. The Main Examination is slated to be conducted on July 1, 2018. UPSC came out with the official notification for Civil Services (Preliminary) and Indian Forest Services (Preliminary) exam 2018 in the first week of February. The Civil Services advertise a vacancy of 782, which also includes 32 vacancies for candidates who fall under the Benchmark Disability category. The preliminary exam for both the Civil Services as well as the Indian Forest Services will be conducted on June 3, 2018. The last date to apply is March 6, 2018.